Big screen TVs are slimmer than ever but unfortunately so is the sound. 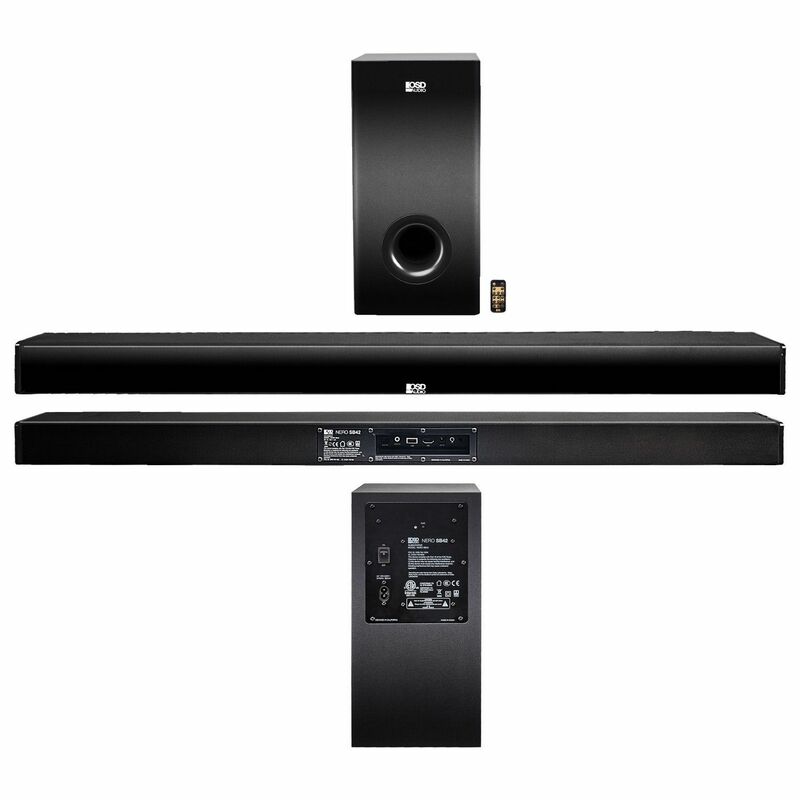 There’s just no room for more than half-dollar size cone drivers, which is why more people are turning to sound bars to put muscle in their TV, movie and music soundtracks. 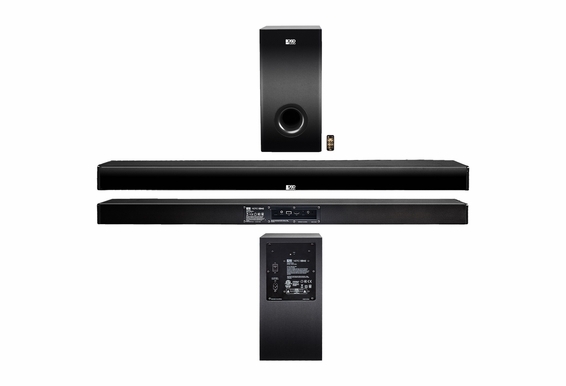 Adding a sound bar can transform weak and lackluster sound into a more pleasurable listening experience but adding a sound bar with a subwoofer (2.1) takes audio from pleasurable to powerful. 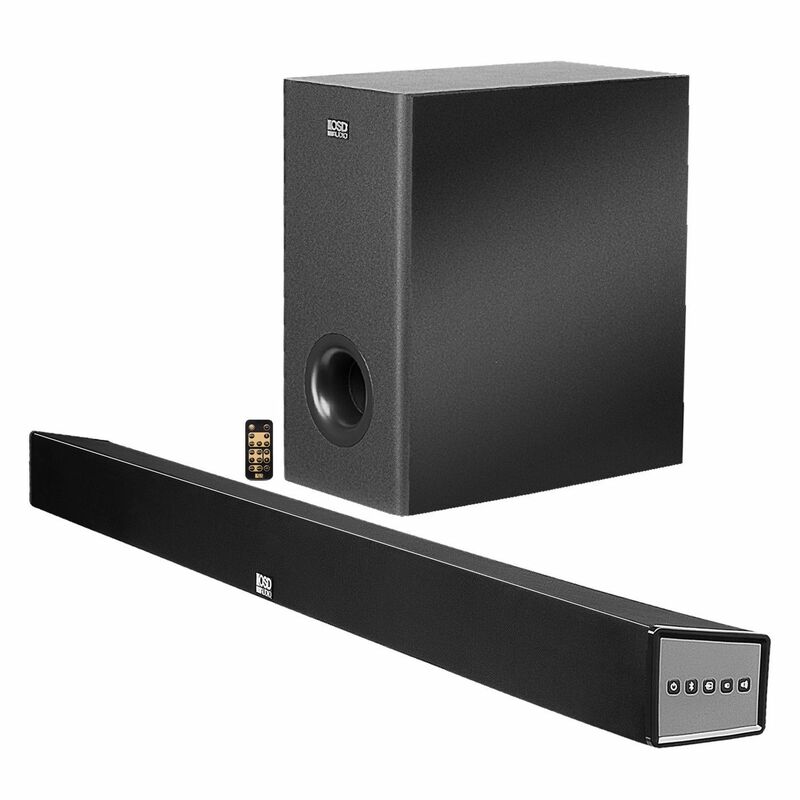 Our Nero SB42 200W 42” 2.1 Channel Sound Bar with Wireless Subwoofer is the ideal combination of affordability and awesome; after all, you just spent a nice chunk of change on a big screen. 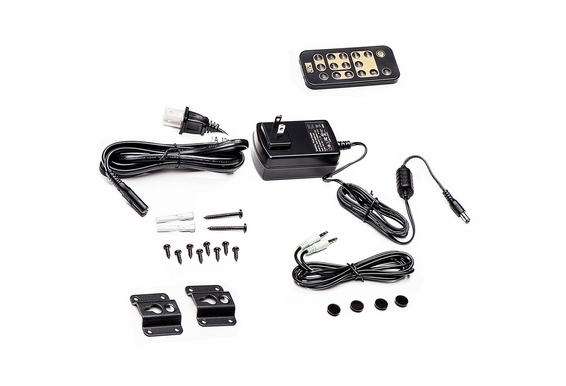 Bumping up the sound will make all the difference whether you’re a casual cable TV watcher or streamer, gamer, or simply want enhanced sound quality while streaming your favorite music channels. 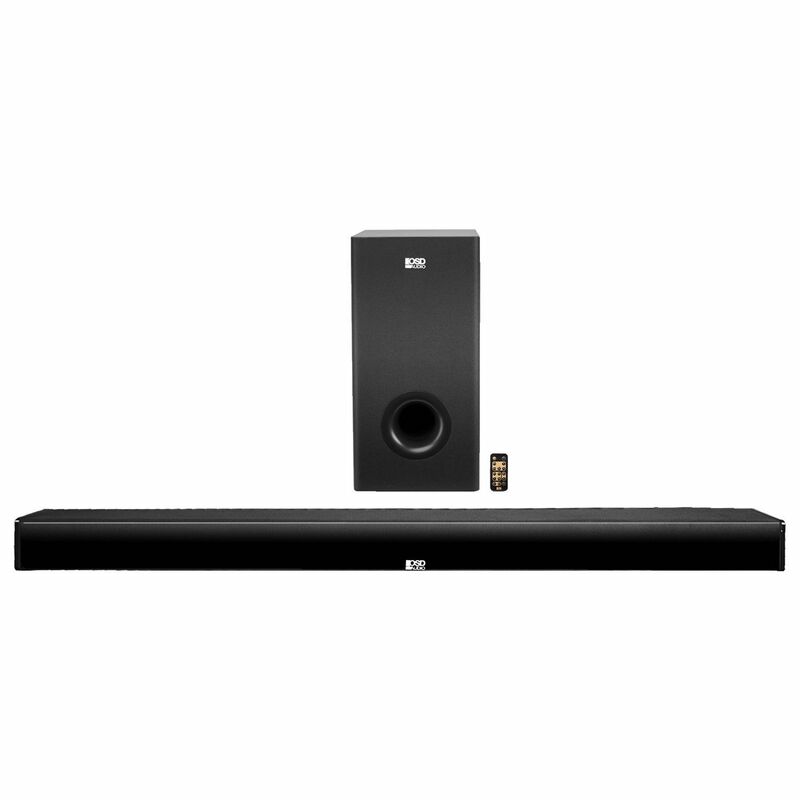 The Nero SB42 is ideal for smaller rooms or apartments where running cables is problematic and includes a 42” long sound bar with a left and right channel for high and midrange frequencies as well as a wireless Bluetooth subwoofer for low frequency sound effects (bass). Midrange is important because it is where dialog and background sound effects live and those tiny speakers in your big screen are limited in the frequency range they can reproduce. 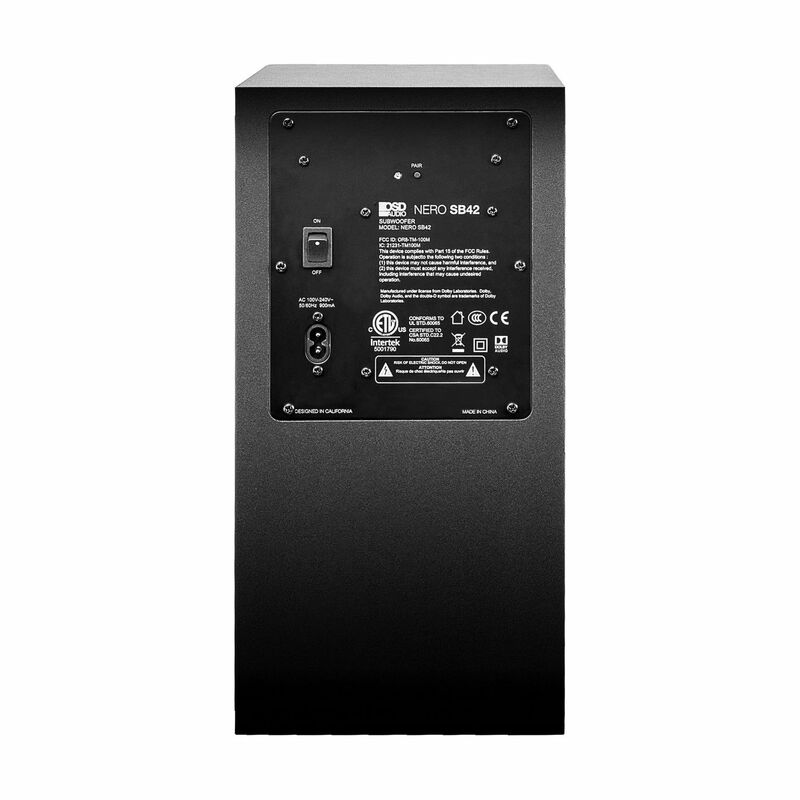 The Nero SB42 connects within minutes to your big screen TV through either USB, Aux input, or Optical Toslink and can be wall mounted with optional wall-mount brackets. 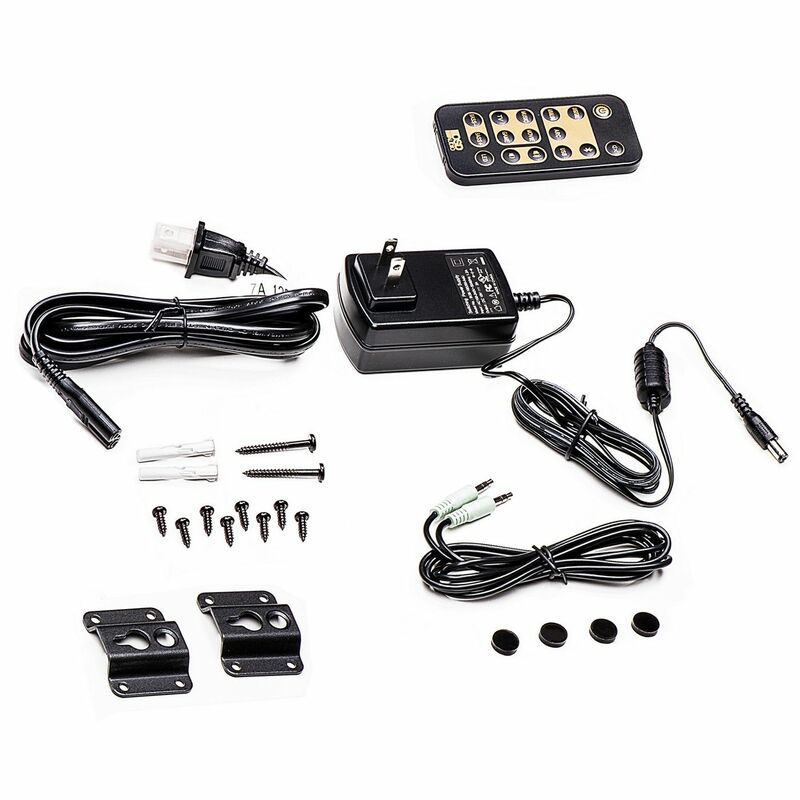 With both Aux and Toslink inputs, the Nero SB42 easily connects to your smartphone, laptop, DVD player or tablet. While a much-overlooked input, Toslink optical carries audio over fiber-optic cable and can be connected to compatible devices like DVD players or AV receivers for a truly immersive surround sound experience. 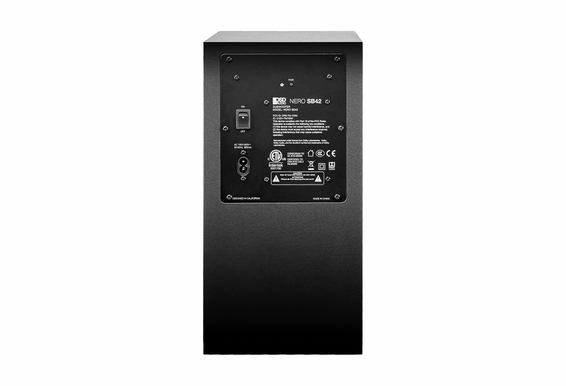 The Nero SB42 also includes Dolby Digital decoding for multichannel audio and a more cinematic audio experience. 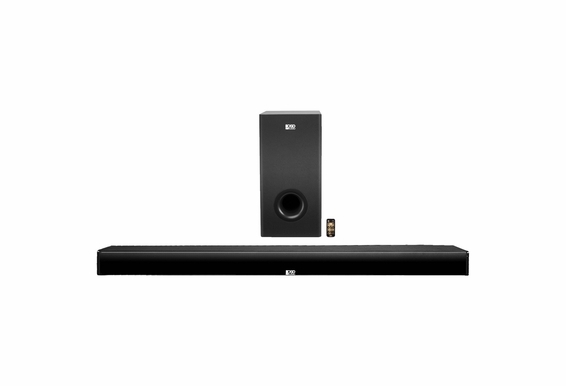 The .1 in the Nero SB42 2.1 audio system is a wireless Bluetooth subwoofer that fills in the low frequencies where the sound bar leaves off. 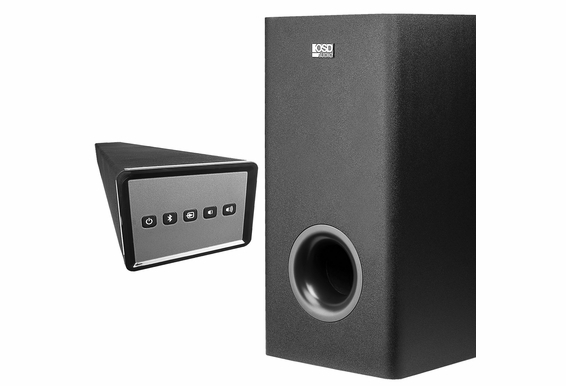 The wireless subwoofer pairs easily with your mobile devices such as tablets and smartphones or your Bluetooth-enabled big screen TV so you don’t have to worry about running subwoofer cable across the room. 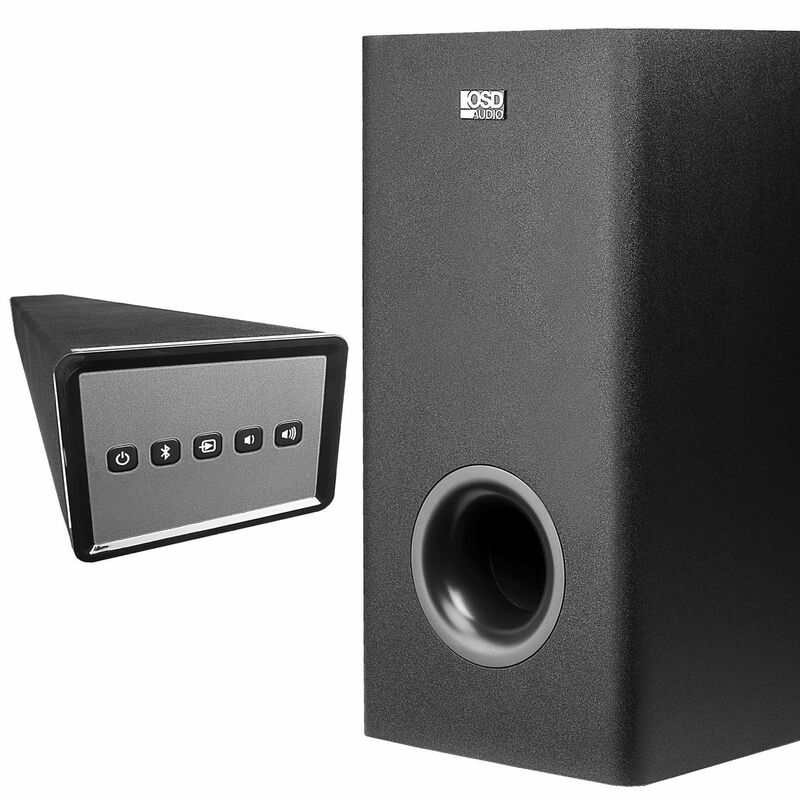 The 5.25” cone woofer serves up just the right amount of bass to fill in sound that you don’t know that you’re missing, but when you hear it you’ll think, “wow,” this is what it should sound like! 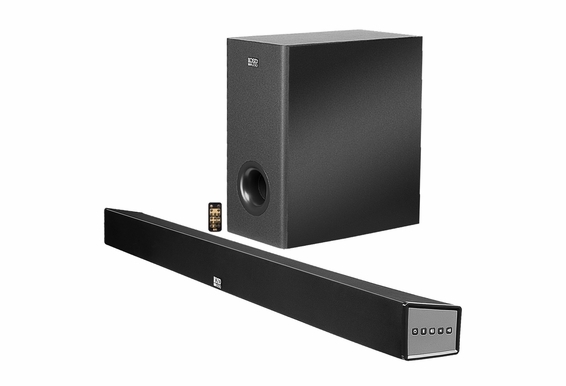 Soundbar Dimensions: (L x H x D) 42" x 2.6" x 3.15"
Subwoofer Dimensions: (L x H x D) 6.7" x 13.4" x 12.3"